Getting a new Smartphone is always an exciting event from the moment of purchasing it at the store but maintaining and taking care of it, is not so easy. What generally happens is that its screen develops marks with more use or sudden accidental drops keep damaging the exterior portions of it. Below are some helpful tips for you to take care of your Smartphone and keep it just as clean, tidy and shining as the day you took it out of the manufacturer’s packaging. 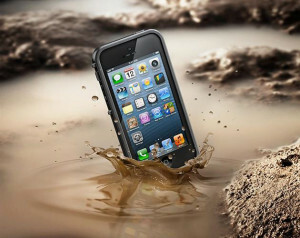 Keep the Smartphone well protected – use strong Cases. Even with the utmost care, accidental drops on hard surfaces may cause its screen to break. 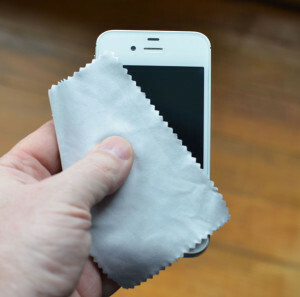 Keep the Screen clean by wiping it with a soft cloth preferably a Microfiber Cloth or a cotton swab. In case you need to dampen the cloth for a flawless screen, go for a very small amount of distilled water. 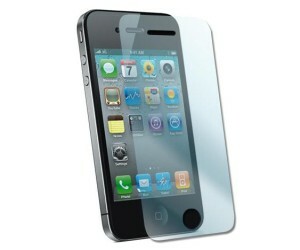 Use Screen Protectors to protect the screen from scratches, fingerprints, etc. 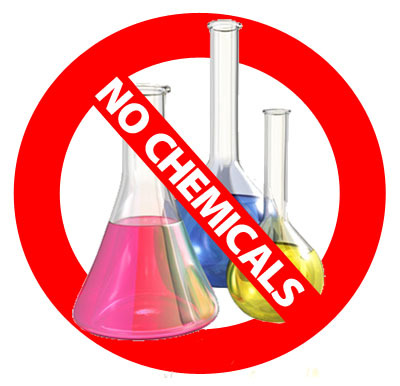 Never use chemical containing solutions (which are not recommended as in the guidelines booklet) to clean the screen. You can safely use distilled water or a 40/60 alcohol – to – water mixture as the cleaning solution. Remove the battery and clean its metal contacts using alcohol water mixture or distilled water with a q-tip once in every 2-3 months.This makes the power transfer between the cell phone and battery smooth. Always keep the gadget on flat and even surfaces in order to avoid scratches. In case there is an accidental spilling of water on the tablet, first turn it off and then remove the battery after unplugging it (if plugged), and immediately dry it off. 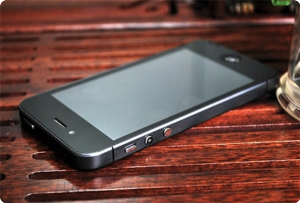 Avoid letting the Smartphone be exposed to dust particles, direct sunlight, water and other such conditions. Take care of your Smartphone device and it will continue to look and function perfectly like the day you brought it home from the store! What to expect for Apple vs Samsung this September ? A guide for some great Tablet add-ons!